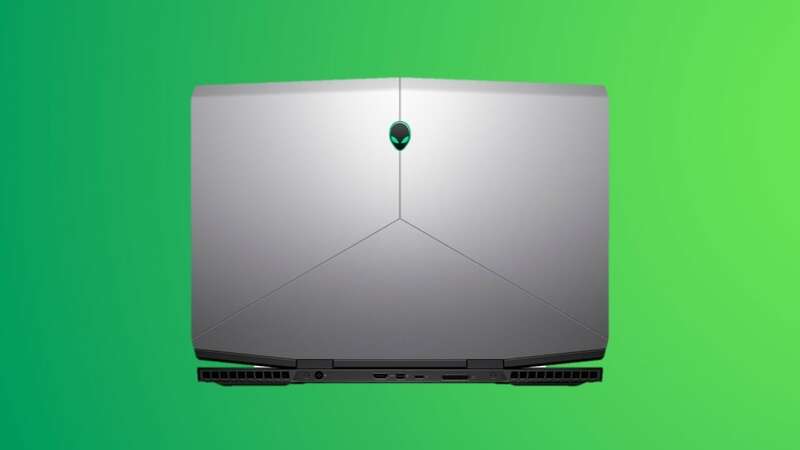 If you're a gamer on a budget, and aesthetics don't matter, the Dell G3 is perfect for you. 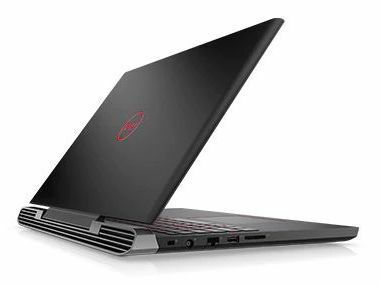 The hardware consists of the Dell Inspiron 15 7000 series Gaming Laptop, the refreshed Inspiron Gaming Desktop and the massive 34-inch Alienware 34 Curved Gaming Monitor with their respective price tags. 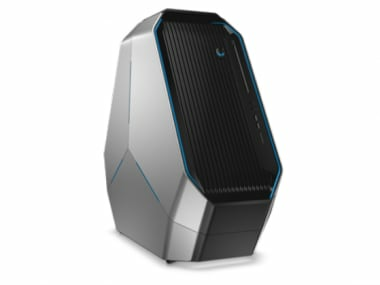 Alienware today announced that its flagship gaming desktop, the Area 51 will also be configurable with Intel's Core i9 processor. 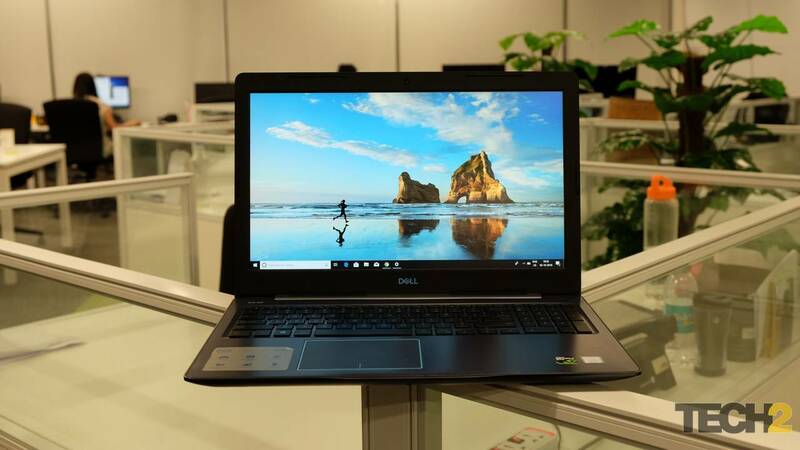 Dell launched what it calls the "world's thinnest" tablet and expanded its India range of products. The company aims to push higher personal computer (PC) adoption in the country. 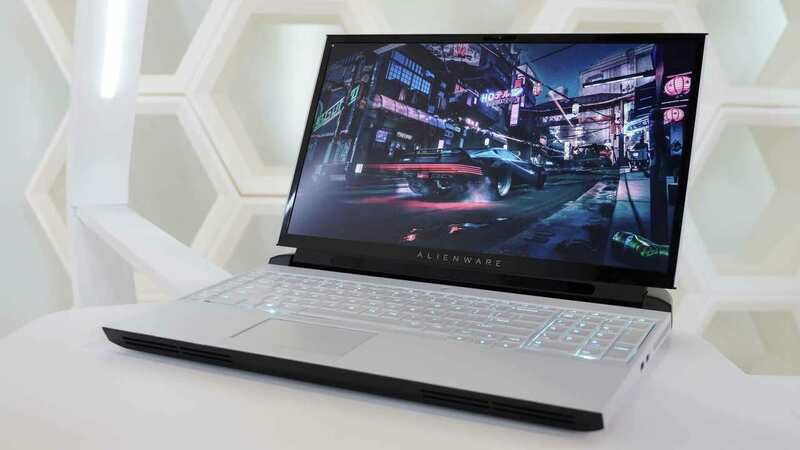 The PC-maker expanded its XPS, Alienware, Inspiron and tablet series with the launch of the XPS 13, Alienware 15 and 17, Dell Inspiron 5000 laptops and the Venue 8.